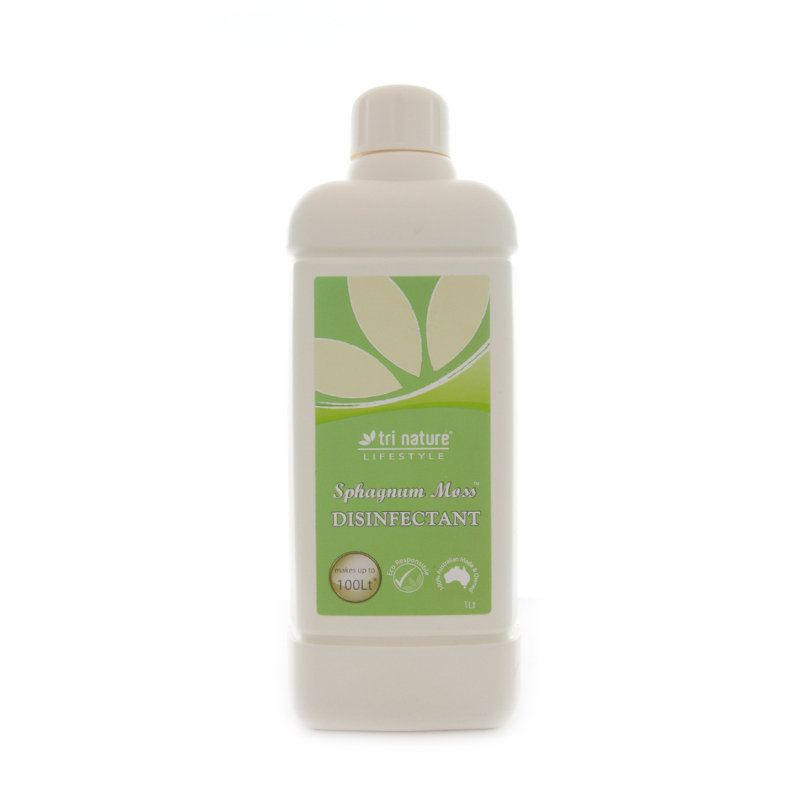 Enriched with natural herbal germicides, this extremely versatile disinfectant re-odourises all treated areas, leaving a gentle fragrance of fresh spearmint and musk. Designed to clean surfaces quickly and completely, ensuring no contaminations are left upon which bacteria can regenerate. 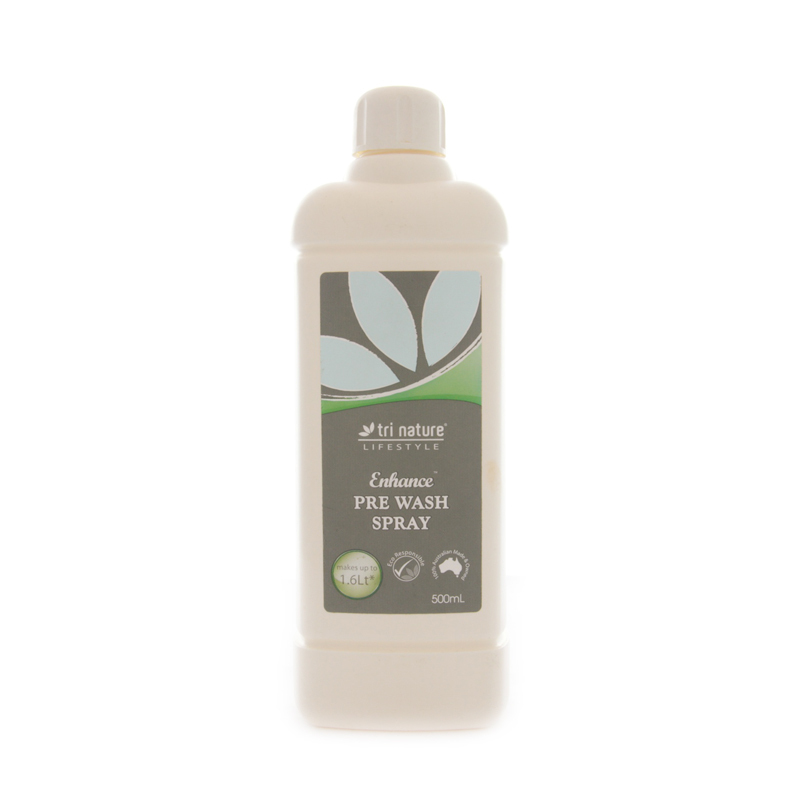 Tri Nature disinfectants are highly concentrated and must be used at the recommended dilution levels.